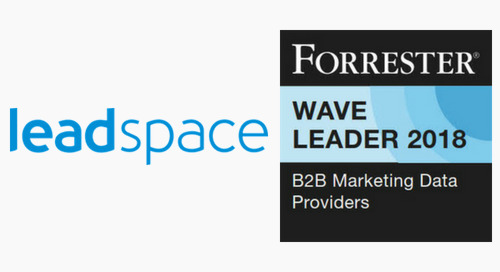 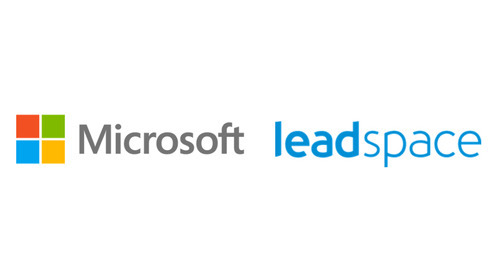 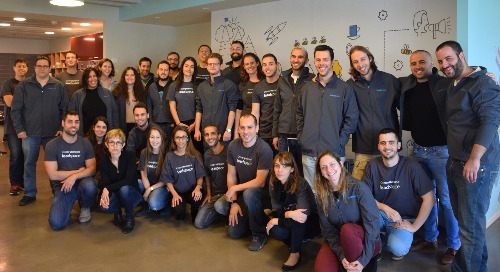 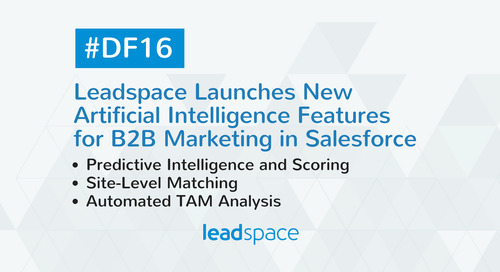 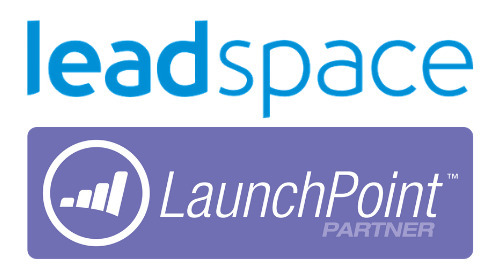 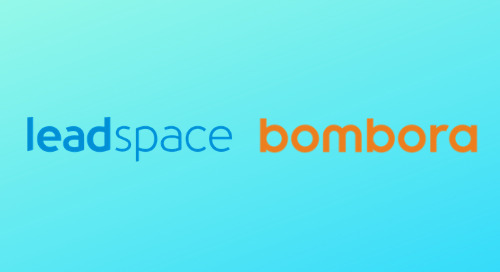 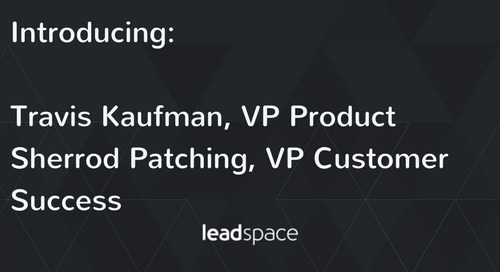 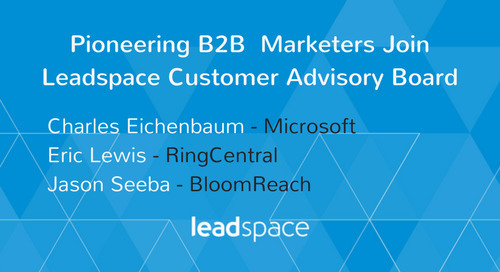 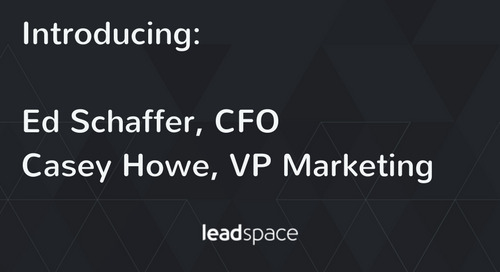 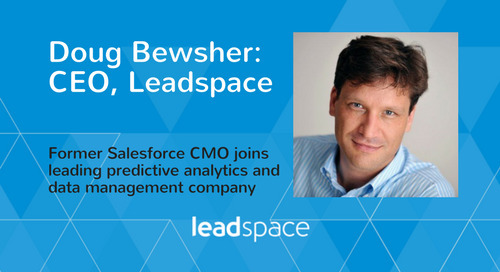 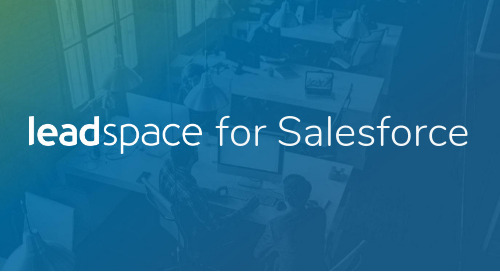 San Francisco (June 26, 2014)—B2B social powered demand generation pioneer Leadspace today announced their partnership with Oracle and the integration of Leadspace with the Eloqua marketing automation solution. 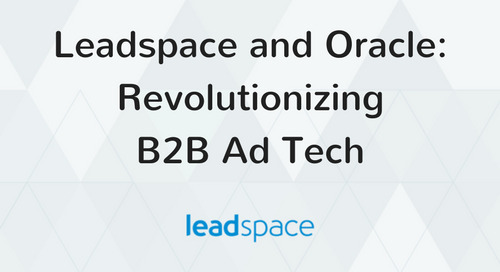 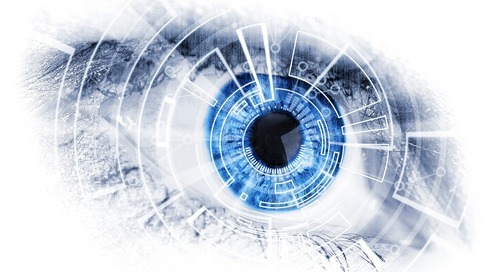 The combined solution helps B2B marketers efficiently and effectively tap into the social web to gather and act on real-time customer intelligence across all marketing channels seamlessly to boost engagement, pipeline and revenue. 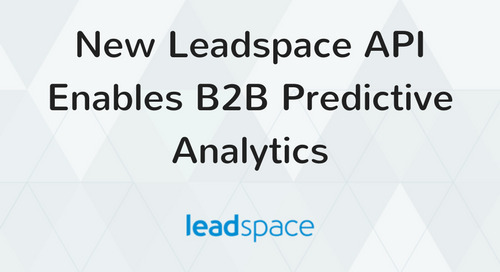 Now, marketers can enrich existing leads or import enriched leads from Leadspace seamlessly into the Eloqua platform, listen for buying signals across multiple online sources and identify and engage new customers based on this insight. 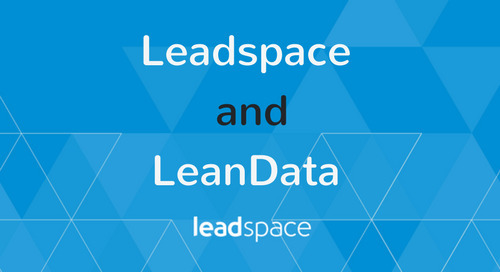 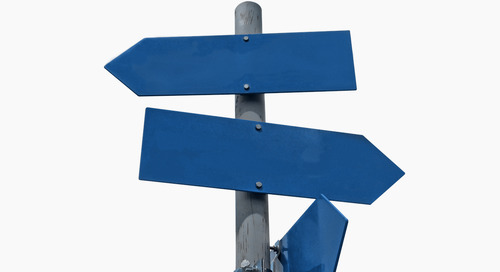 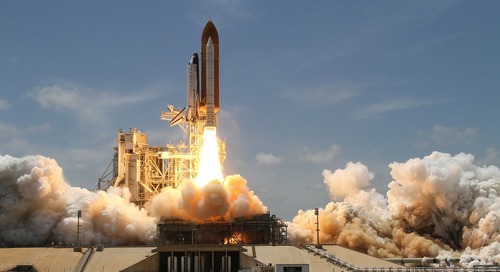 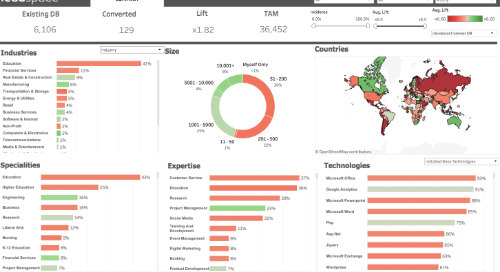 By combining social, big data and other internal and external sources, Leadspace works within the Eloqua solution, helping marketing and sales teams to better understand, profile and target ideal customers, and drive engagement with new buyers at the right time, with the right message, based on the most accurate data and social signals. 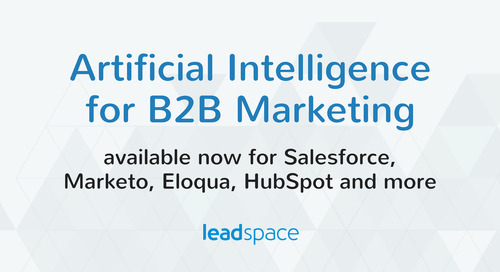 As the longest-running, most successful marketing automation platform in the world, Eloqua is part of the Oracle Marketing Cloud that integrates cross-channel, content and social marketing with data management for enterprises to SMBs. 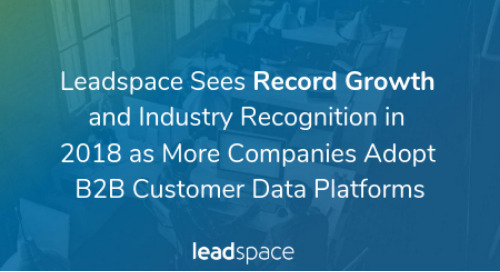 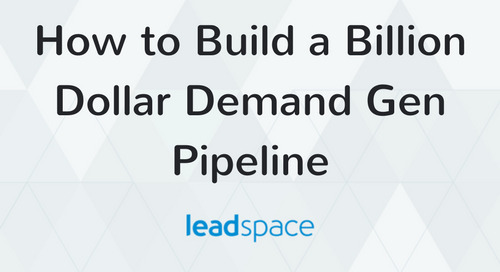 Eloqua customers of all sizes can use Leadspace to maximize lead quality and marketing efficiency to quadruple email response rates, double conversions and create one-third more sales opportunities. 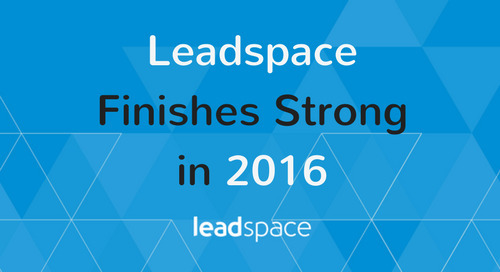 For learn more about the Leadspace Eloqua integration, visit www.leadspace.com/eloqua.